RAWLINS DDA/MAIN STREET WINS PRESTIGIOUS GREAT AMERICAN MAIN STREET AWARD IN ATLANTA! ATLANTA – Rawlins today became the first community in the northern Rocky Mountain region to win the prestigious Great American Main Street Award (GAMSA). Rawlins Downtown Development Authority/Main Street Executive Director Pam Thayer and staff along with board of directors, city council and Junior Main Street members, and downtown business owners and volunteers will officially receive the award during today’s opening plenary between 2 and 4 p.m. MDT at the 2015 National Main Streets Conference in Atlanta. Thayer launched Rawlins’ Main Street efforts in 2006. 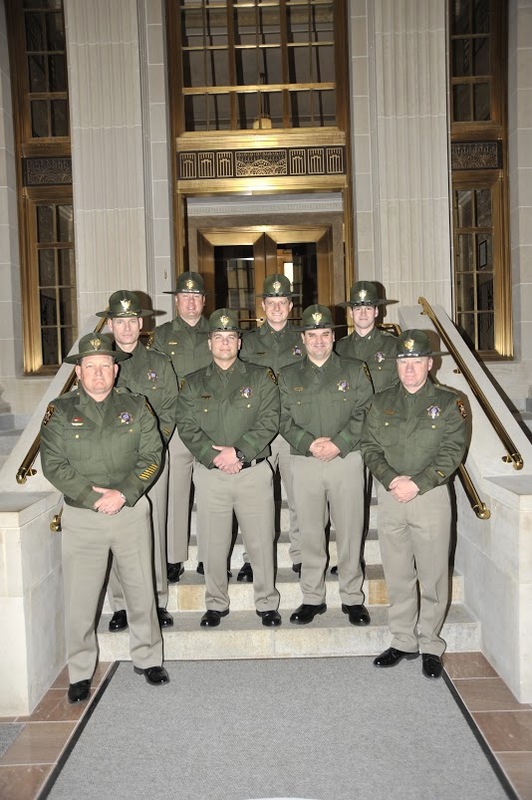 ”Nine years ago it was overwhelming, but as we moved through the steps, it became a little clearer,” Thayer said. ”And sitting through these classes (at the National Main Streets conference), all I can think about is how much more work we have to do. 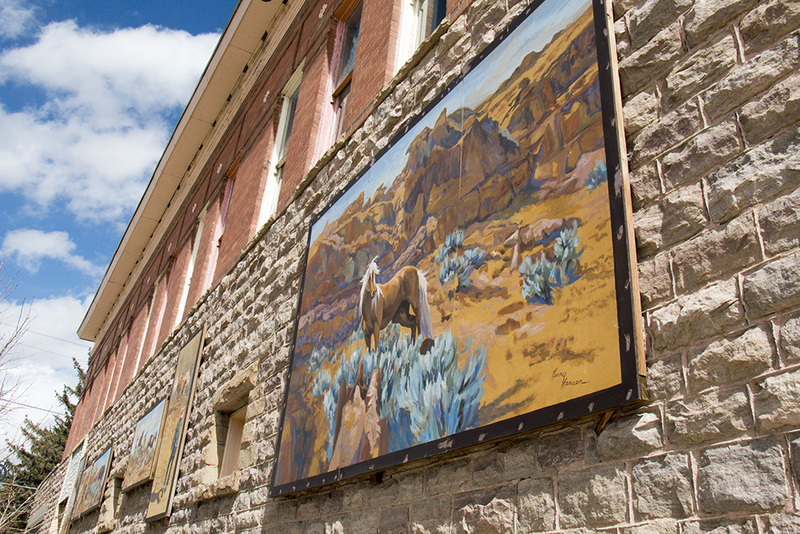 Rawlins was a GAMSA semifinalist last year, a first for a Wyoming Main Street program member, and was given the inaugural One to Watch award. Wyoming Main Street is a Wyoming Business Council program. The National Main Street Center (NMSC) was created in 1980 as a subsidiary of the National Trust for Historic Preservation. Each year, the NMSC recognizes the country’s best examples of comprehensive commercial district revitalization. Winners are selected from a nationwide pool of applicants by a national jury. Criteria include strength of the Main Street in creating an exciting place to live, work, play and visit; commitment to historic preservation; implementation of model partnerships, and demonstrated success of the Main Street Four-Point Approach®. There are more than 2,000 Main Street communities across the country. The town of about 10,000 people is located along Interstate 80 in south-central Wyoming. It was founded in 1867 when surveyors for the transcontinental railroad stopped for water. Hard times hit in the late 1990s and the downtown vacancy rate topped 50 percent. 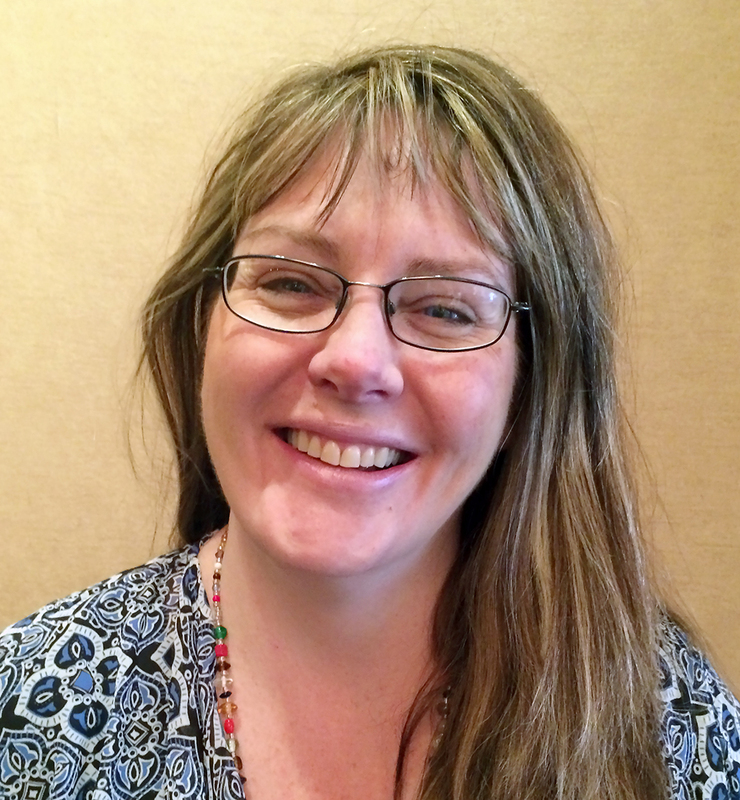 Since Rawlins joined the Wyoming Main Street program nine years ago, the downtown building vacancy rate dropped from 45 percent to 10 percent and 59 private and public rehabilitation projects were completed. The total dollars reinvested in the downtown district since 2008 is about $8.5 million. Evidence of Rawlins’ can-do spirit is seen in the rehabilitation of the badly deteriorated Rainbow Te-ton buildings, which the Rawlins DDA/Main Street converted into an entrepreneurial center, and the Carbon Mercantile, a community-owned clothing store. Since the 2014 National Main Streets Conference in Detroit, Rawlins completed a downtown streetscaping project, a public art sculpture project and passed an ordinance that changed the district’s zoning to allow for downtown living. 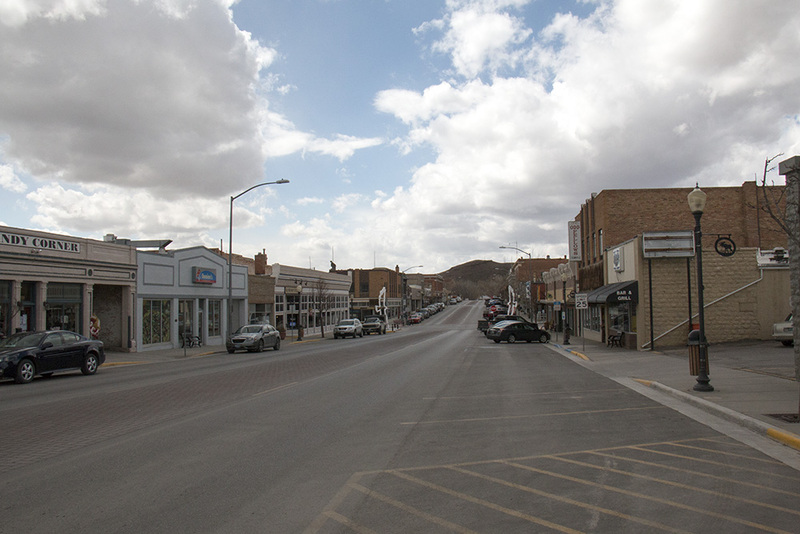 “Rawlins is a textbook example of how the health of a Main Street is so closely tied to the health of its small businesses,” National Main Street Center President and CEO Patrice Frey said. “Rawlins DDA/Main Street has done a tremendous job of nurturing existing businesses, attracting new enterprise and fostering a true entrepreneurial spirit. For more information about the Wyoming Main Street program, contact Program Manager Linda Klinck at 307-777-2934 or linda.klinck@wyo.gov. 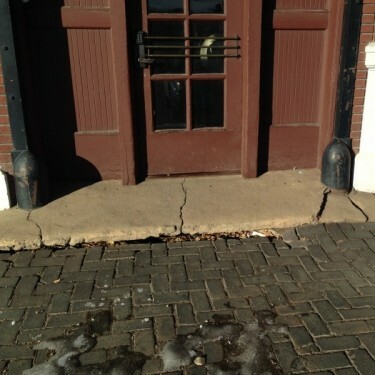 When the Laramie Depot was originally built, in 1924, the drains from the roof emptied into a cistern under the depot. The cistern, in turn, emptied into the city sewer. Eventually the city had the cistern disconnected from the sewer, and french drains were installed under the downspouts. The drains have filled up, and are no longer working, so the runoff is degrading and compacting the soil under the brickwork. We have an engineering study in hand which lays out a plan to install drainage gutters to adequately drain the water away from the foundation of our depot. In order to install the gutters, we will be removing the brickwork, and excavating the soil that is compacting. We will replace the excavated soil with compacted base, graded away from the depot before we install the finishing layer. We would appreciate any and all help that we can get to repair our depot. Sheridan Instagrammers met on February 28 and toured the city, taking & sharing their pics under the hashtag #sheridanshooters2015 and #sheridanshooters228 … Here are a few from Sheridan Brand and @jenaen … and if you were part of the event and want us to add your pics, just shoot them our way! The Albany County Historical Society invites the public to its annual banquet on Tuesday, March 10 at 6 p.m. at the Laramie Country Club with guest speaker William Loyer. 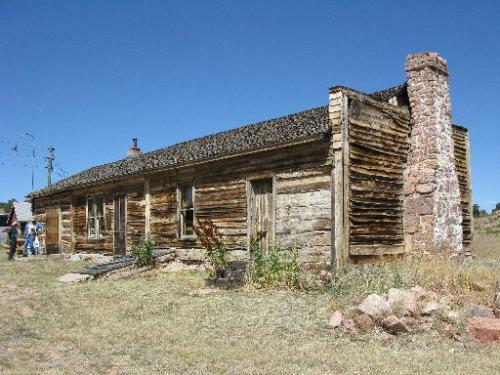 Built in 1862, the Virginia Dale Stage Station on the Overland Trail predates the Union Pacific Railroad and is one of the oldest buildings in the area. Bill Loyer married Carol Ludwig, of Ludwig Photography, whose family owned a ranch near Virginia Dale, 25 miles south of Laramie on US Highway 287 near the state line. The Loyers lived in the 1907 homestead house at Virginia Dale in the sparsely populated ranch community. William Loyer will detail the history of the area, the importance of the Overland Trail and preservation challenges at the Virginia Dale Stage Station. Tickets are $25 and include dinner, dessert and the program. A cash bar will be available. Call Elnora Frye at 307-761-1966 for more information or to make your reservations by March 3. The Albany County History Society was established in 1943 by Mrs. S.S. Wheeler, who saw a pressing need for a group to support the collection, classification and preservation of historical materials from early Wyoming and Albany County. Monthly meetings are held at the Alice Hardie Stevens Center at the beautiful Laramie Plains Museum located at 603 Ivinson Ave. Meetings are the third Tuesday of each month (September-November and January-May). Various speakers present local history and new research about the great state of Wyoming!